Need Increase in Electrical Service? The following questions should be answered before deciding. Does my electrical service have fuses or circuit breakers? 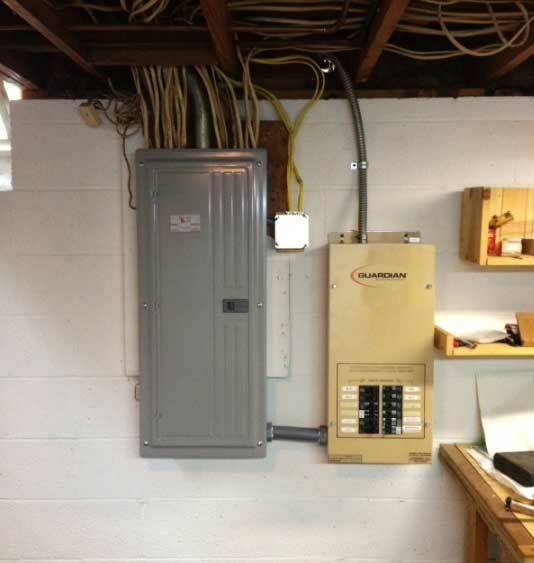 How do you know if you need an increase in electrical service? The following questions should be answered before deciding. Does my electrical service have fuses or circuit breakers? This usually determines the age of the house. It wasn’t until the 1960’s that circuit breakers became the standard for electrical service panels. One reason fuses can be dangerous is that they can be improperly replaced with oversize fuses which have been an electrical hazard. If you are adding major appliances, central air, or any increase in electrical loads to your current service, you may need an upgrade your home electrical service in Cleveland and Northeast Ohio. 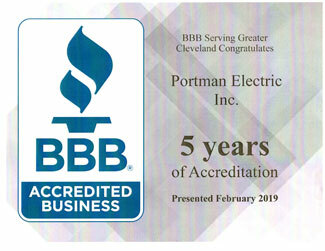 Our professionals at Portman Electric can determine your service requirements and can provide you with an on-site estimate. "The team was awesome! They showed up on time, did all the complicated wiring and installation work, cleaned up afterwards, hauled away the trash, and showed me everything I needed to know."